Though being a counselor can often be a thankless job, there is at least one person publicly singing your praises. Jessica Lander, a teacher and author in the Boston area, recently wrote an op-ed for The Boston Globe pleading with Boston and the state of Massachusetts to understand the value of school counselors. “Simply put, counselors matter. In many schools they may be the only staff member responsible for understanding each child as a whole person. For first-generation college applications, counselors are essential for helping students navigate the complex college admissions process,” Lander wrote. 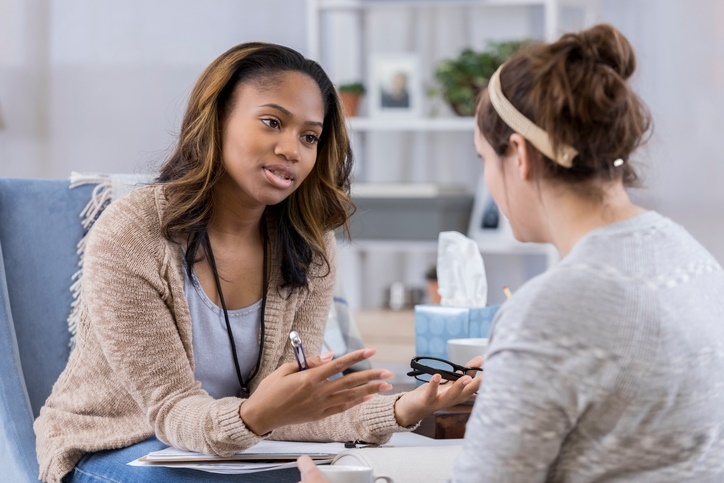 Referencing NACAC’s and the American School Counselor Association’s Student-to-Counselor Ratio Report, Lander makes the case for Massachusetts to put more an emphasis on counseling students and hiring more counselors.